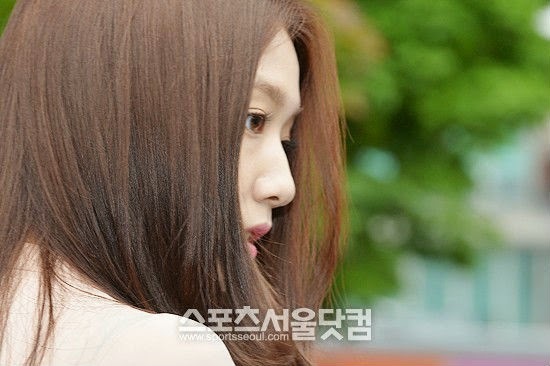 Our princess SH as Beautiful as ever. No words can describe her Natural Beauty. As beautiful as ever. The striking thing about her is the aura of grace that surrounds her. It's remarkable considering she is so young. She is really growing into a lovely young lady who knows how to carry herself extremely well. 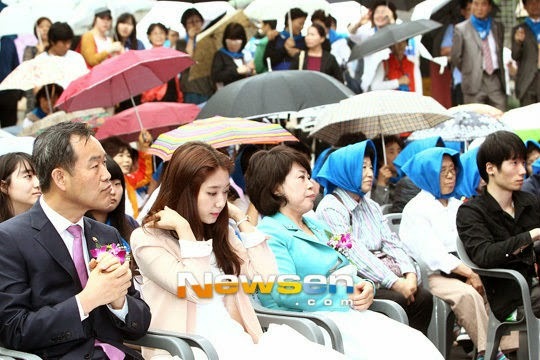 I would not have guessed at all that she was sitting in the rain the way she was during the ceremony. 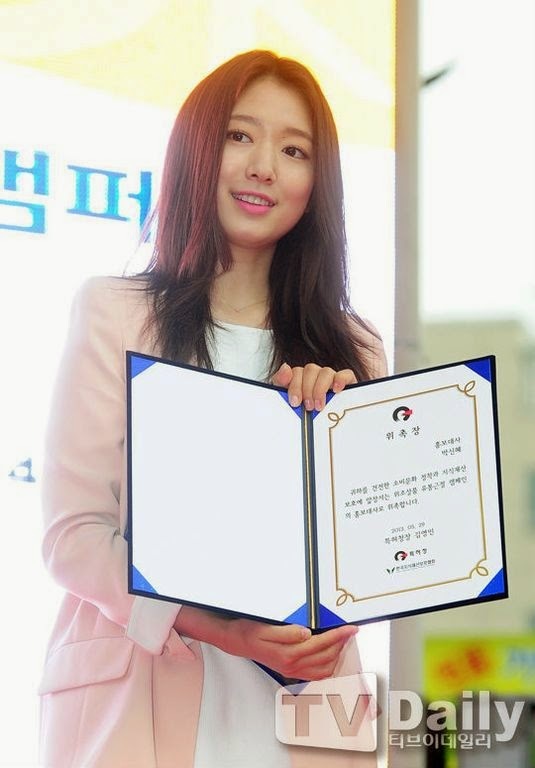 She is the perfect choice for being an ambassador of not only any cause but also of South Korea. I am glad that people are coming to recognize that about her. 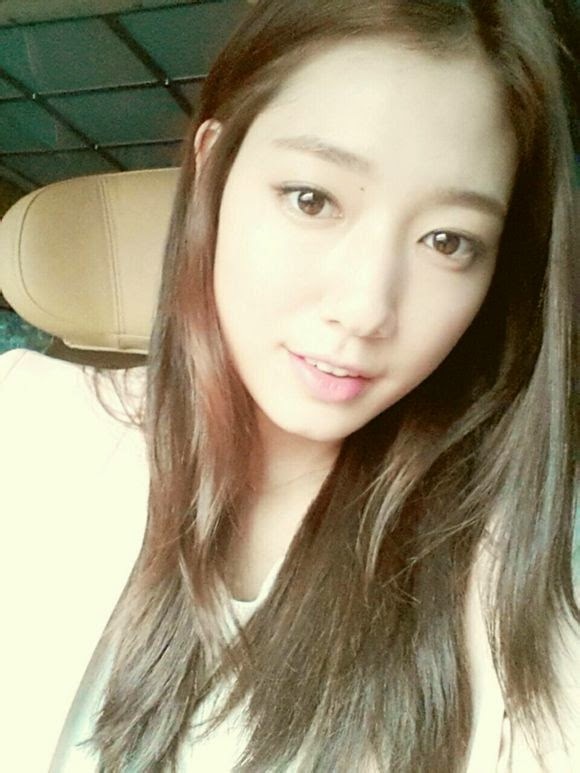 Keep up the good work, Shinhye! We are proud admirers of yours.